Indie Retro News: The Happiest Days of Your Life +3DM - More like high school blues. The Happiest Days of Your Life +3DM - More like high school blues. Firebird Software's 1986 school days simulator: The Happiest Days of Your Life gets the Hokuto Force treatment this week. A somewhat frustrating puzzler has been tamed thanks to infinite health, lives and easy completion modes and bug fixes. 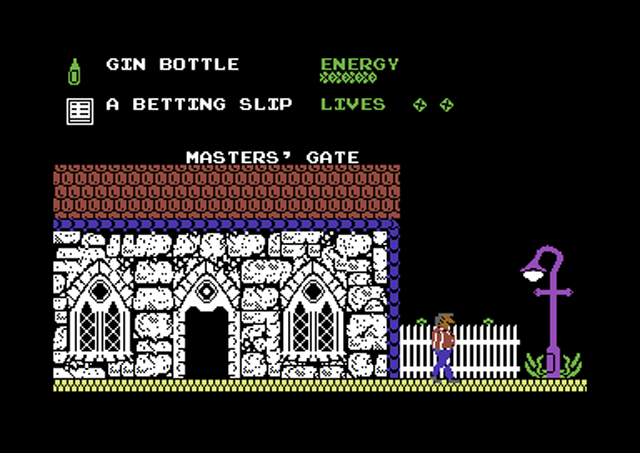 The idea of the game is to find the head master's wallet and prevent getting caned for stealing it by finding photographic evidence along the way. 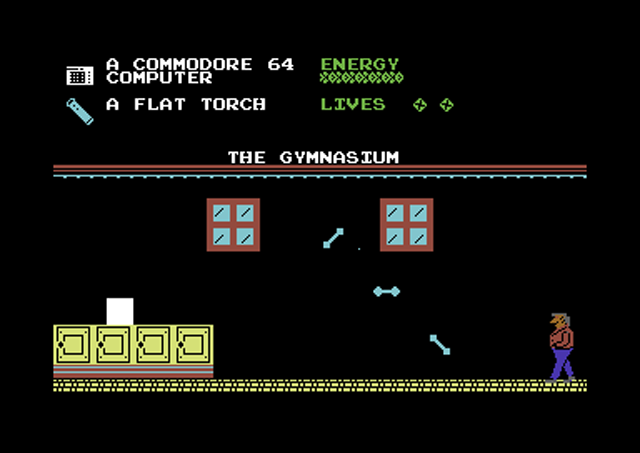 The game plays similar to Pyjamarama or Spellbound, you can move left, right and jump. You'll need to explore the rooms and find what items go together in order to progress. While avoiding random floating objects which will reduce your health bar and eventually take your lives. The item switching mechanic seemed flawed: simply walking over an object picks it up and drops whatever the 2nd item you have is, in its place. If the object is positioned slightly above the ground, then precise jumping is required to perform the switch, and some items you can't pick up at all unless you're carrying a another particular item. 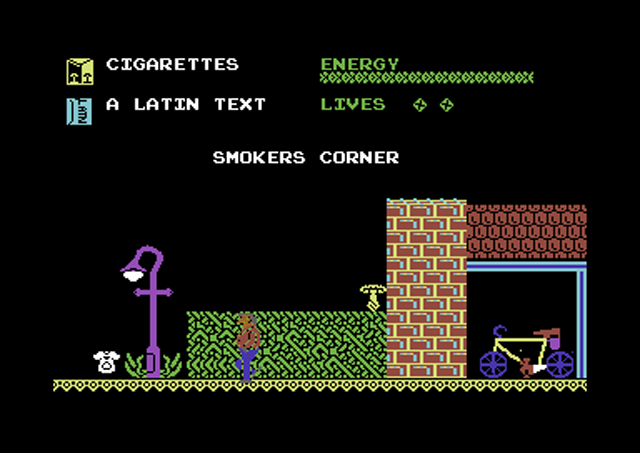 The puzzles and gameplay don't make an awful lot of sense and graphically even the spectrum version looks better than this one... but a lot of effort has been made to fix the bugs from the original, and even includes a helpful map and some of the puzzles' solutions. So there's never been a better time to give this one a go.